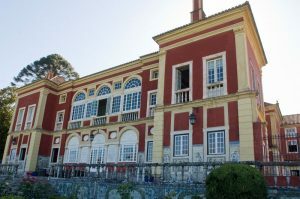 Built in the 17th century and finished in the 18th century the Palácio Fronteira’s core building is a rectangle, initially with four towers, today there are still two towers remaining and they’re called Torrinhas, the other two are in ruins in the South and North facade. 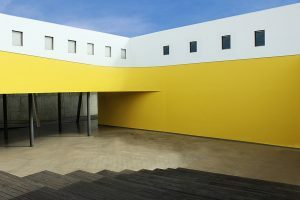 The terrace, or Art Gallery, ends with the base of the rectangular building as it builds its way to the Chapel, forming the South wall with an 135º angle. 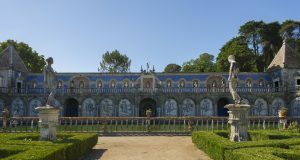 This particular architecture stands out in history for its perfectly dashing project, its tile coating and empowering statues, therefore making Palácio Fronteira one of the most magnificent buildings in Lisbon. 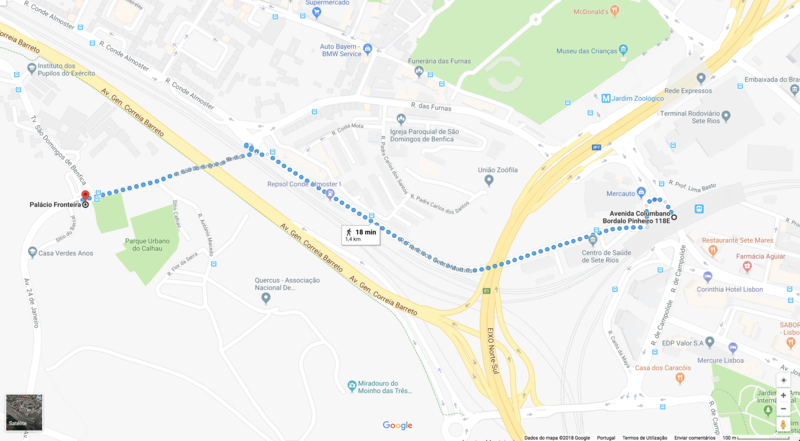 You can go by Metro on the Blue Line to the stop Sete Rios and then walk for approximately 18 minutes to Palácio Fronteira, as it is shown in the picture below. 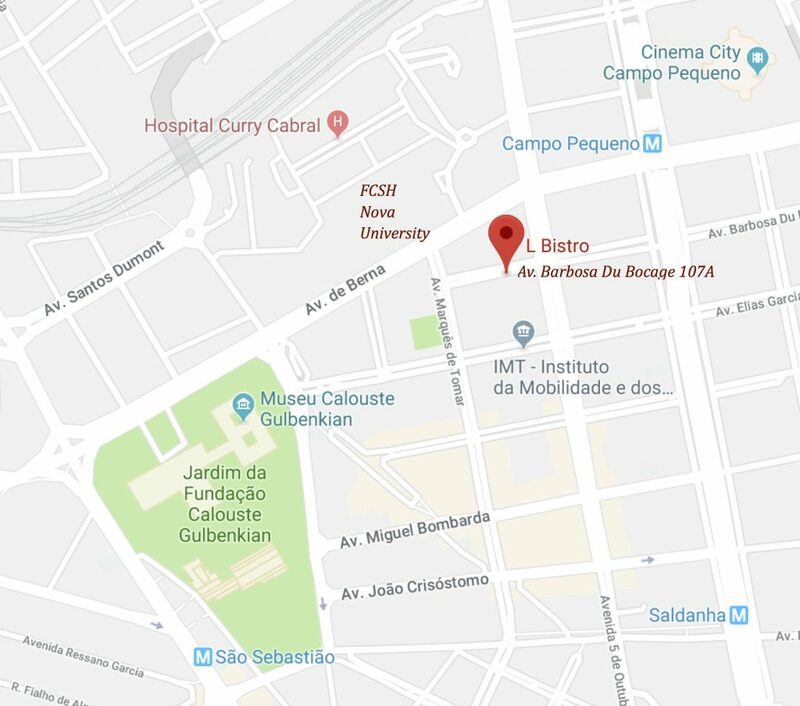 If you prefer travelling by bus, you can catch the CARRIS Bus 770 at the Metro Station Sete Rios and get off at the stop Palácio Marques Fronteira, the journey will be approximately 10 minutes. If you prefer a more comfortable way of travelling, you can choose Uber, Cabify or Taxify (see information below on “Transportation”) or catch a Taxi (it will be the most expensive way of transportation). Escola Superior de Música de Lisboa, known as ESML, was created in 1983 and two years later it was integrated on the Instituto Politécnico of Lisbon (IPL). ESML’s core mission is to develop students in many ways such as artistically, technically, technologically and scientifically at a higher level, in order to produce professionals within the world of Music. ESML is located in the Benfica Campus and its buildings are internationally renowned due to its opening to innovation and contemporaneity. 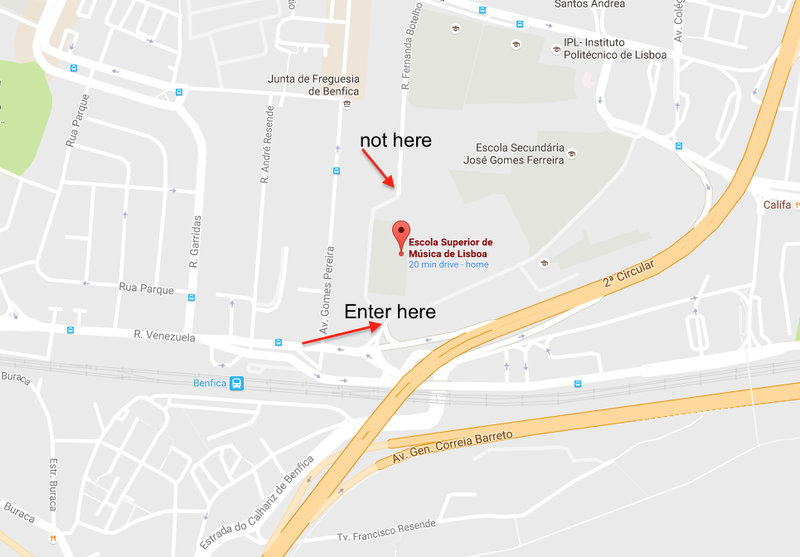 You can travel by Train and get of at the stop Benfica and then take a 5 minutes walking journey to ESML. If you prefer travelling by Bus you have a lot of options at three different stops. Go to carris.pt and check the schedules and stops of your Bus. If you want to travel by Metro you can catch the Blue Line and get off at the stop Colégio Militar, and walk to ESML for about 19 minutes or take a Bus (see information above) for about 10 minutes. Pay attention to the map information. If you prefer a more comfortable way of transportation you can catch an Uber, Cabify or Taxify (see information below on “Transports”) or a Taxi (it will be the most expensive way of travelling). 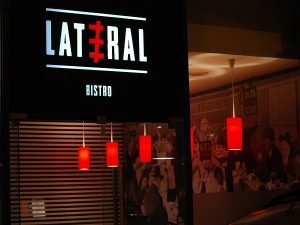 Near by Campo Pequeno Metro Station. 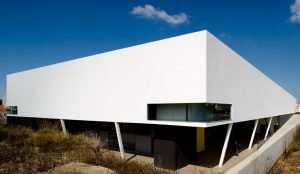 Around, 5 min walking from CESEM – FCSH University, or 10 minutes wolking from Gulbenkian Foundation. –At your arrival you can easily catch the Metro (Red Line) from the Airtport and reach the city centre, conference venues and a large number of accommodations (one-way ticket 1.45€). – Taxi are not usually cheap, be sure the driver activates taximeter (starting price on working day is 3.90€+1.60€ for luggage). Important: The public bus services CARRIS operate with the following measurements limits for baggage: 50x40x20cm. For baggage exceeding these measurements we suggest that you use the Aerobus (public airport shuttle, see below). In the metro (underground train), larger baggage can be transported with no restriction. The most convenient way to travel with public transport is using a rechargeable card called “7colinas / Viva Viagem”, on which you can upload different types of tickets. These cards were specially designed for less frequent customers, allowing the charging that best suits your needs. 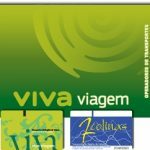 7 Colinas and Viva Viagem cards cost €0.50 and you may get them, charge or recharge your card on Carris or other transport operators’ points of sale. We recommend to charge the Viva Viagem-card with the Zapping option: With this option, you upload a specific amount of money (min. 3€, max. 40€), allowing you to use all types of transports (bus, tram, urban train, ferries). When starting a new journey, you validate your card at the entrance of the respective type of transport, and the fare for one journey will be subtracted.